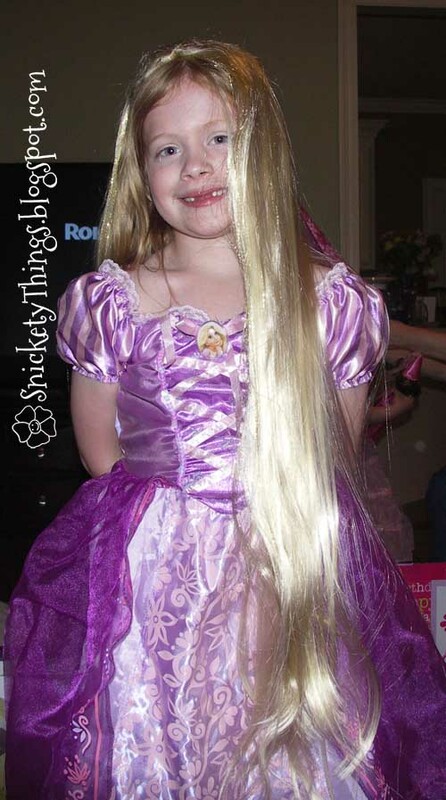 First I am going to say that today is my the Princess' birthday. I can't believe that seven years ago today I became a mom for the first time. Here she is in some of her birthday presents. It is also a preview for the upcoming Adventures in cake post that will be up on Wednesday. Please do not pin this image. I have a really fun children's book for you today. It is called Duck! Rabbit! by Amy Krouse Rosenthal and Tom Litchenheld. 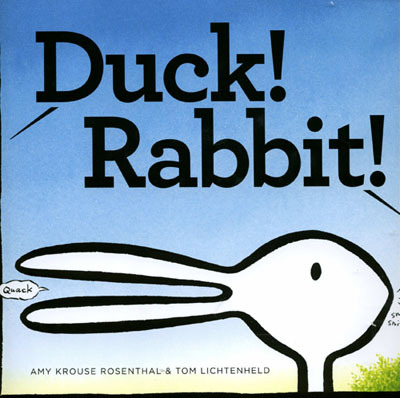 This book was so fun to read to the kids. This was supposed to be last week's book, but due the Princess getting sick we missed school that day. The teacher was gracious enough to let me come on a day I was not scheduled and bring my younger daughter with me. This was the last time I was going to be able to read to the kids since school is out very soon. 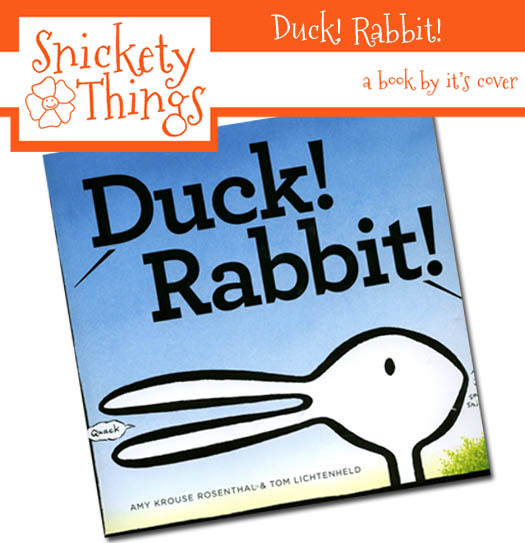 This book takes place between two unseen characters who are talking about the drawing (above on the cover) in the book and whether it is a duck or a rabbit. The Princess and I practiced reading the night before and we read it to the class together, me reading one character and her the other. The kids in the class really got in to the story (short as it is) and even picked sides on what they thought it was. When we were finished they begged us to read it again. I love this book!! I'd forgotten about it. Thanks for bringing it to my attention! My students will have so much fun partner reading this book! Thanks! !